This was an interesting reading month for me. I read one book I didn’t think I would enjoy, but found it easy to read but not in an entertaining way, but one that kept my interest because it made me angry and sad for the women in it who were repeatedly lied to by their bosses and died because of it. (That is probably the longest sentence I’ve written in a long time!) What is this book? 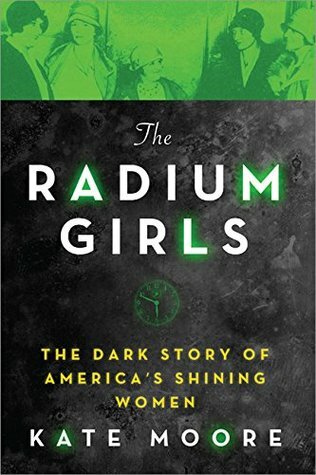 The Radium Girls by Kate Moore was a fascinating actual account about the women who first painted luminous dials on clocks and watches when Radium was discovered by the Curies. These women worked in factories in New Jersey and Illinois back in the early 1900s. It wasn’t until their jaws started falling out and their teeth rotted and also fell out that they began to suspect something wasn’t quite right. Though they were seen by company doctors, they were told there was nothing wrong with them and kept working. Once they started dying, survivors began to band together and search for a lawyer. It took some time to find one willing to take on ‘corporate America’. What these women went through was tragic but also brought about changes in the workplace. My review on Goodreads. I read another book, I was really hoping to like, but was greatly disappointed. 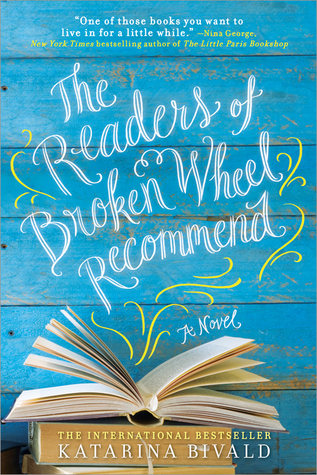 There was a lot of hype about when it first came out here in the U.S. See here why I only gave The Readers of Broken Wheel Recommend three stars. 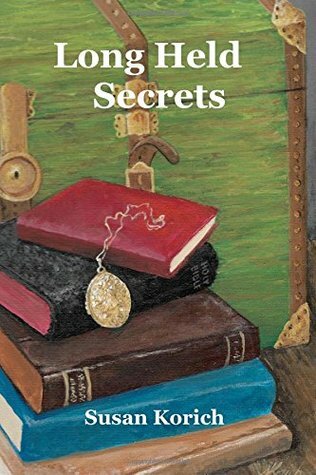 Moving on to another great book, Long Held Secrets by Susan Korich is a wonderful historical novel during the WWII era. I loved it! My review on Goodreads is here. 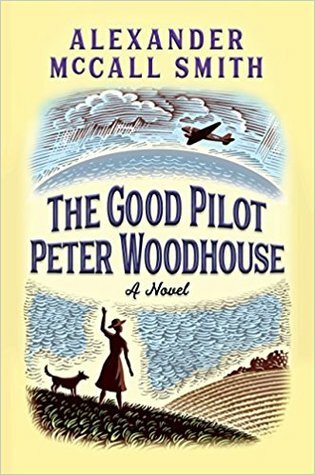 Another book I read this month was Alexander McCall Smith’s The Good Pilot Peter Woodhouse. This was the first book I’ve read by Smith. I tried his series, the #1 Ladies’ Detective Agency, and couldn’t get into the first one at all. But, this story intrigued me and was during WWII, so I gave it a go. I enjoyed it very much. My Goodreads review is here. 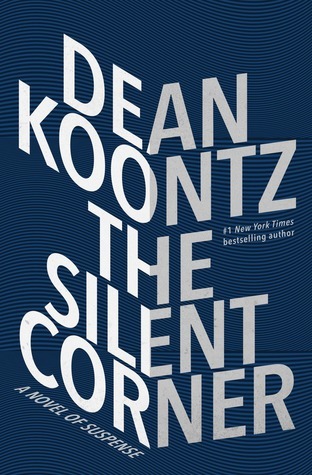 I also read the first in a new series by Dean Koontz, an author I’ve only read one book by, can’t remember which, but I didn’t like it enough to read more. But when I saw the description of this one and picked it up at the library, once I started reading it, I had a hard time putting it down. 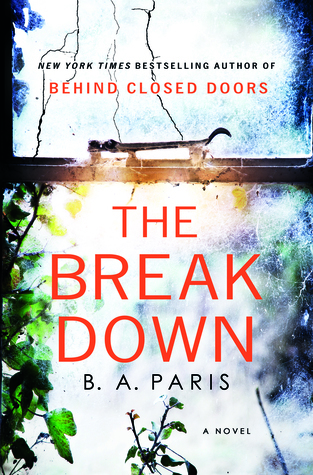 The story introduces FBI agent, Jane Hawk, who is a new widow and hears about an alarming increase in the rate of suicides by unlikely people. What is going on? Why is this happening? Since she is on leave, she is on her own and has to be careful of who she can trust as she digs into this phenomena. I am interested in reading more in this series and I like the character, Jane. The Silent Corner was a good read! I also read The Breakdown by B.A. Paris, which I enjoyed. The review for it is here. One of the books for summer reading was a biography/memoir of Michael Landon, one of my favorite TV actors. I read Michael Landon: Life, Love & Laughter by Harry Flynn and Pamela Flynn. It was good, but I was looking for more stories from the cast of Little House on the Prairie, but there wasn’t much included from them. 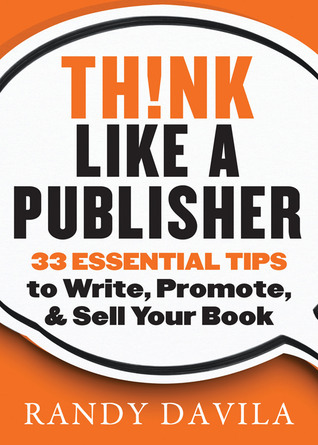 I read a business/writing book, Think Like a Publisher by Randy Davila. This wasn’t as helpful to me, as I am my own publisher, and this book talked more about how to get a book published, rather than tips and ways to get the word out about a book that is already published. 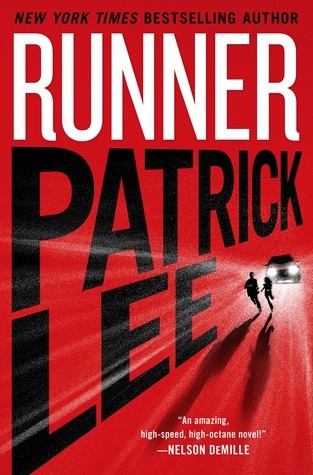 I read a good thriller, called Runner, by Patrick Lee. He is a new-to-me author and I enjoyed this book enough to read more of his work. In this one, a retired special forces guy, Sam, is out for a run one night when a frightened young girl runs into him asking him to hide her. Why? Who is she running from and can he trust her? This was a fast-paced thriller with a little language, but overall a good read. 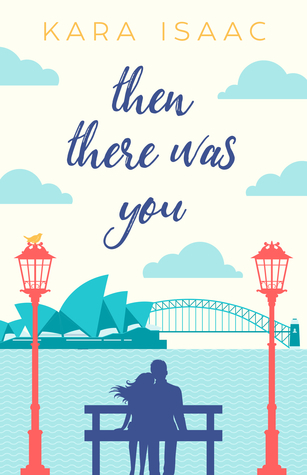 The last book I read for June, was Then There Was You by Kara Isaac. Just look at that cover! And the inside matched up with the cover beautifully as well. I loved this story and it was one of those, feel good, clean reads that leaves you feeling refreshed and that all is well with the world. Basically it’s about a perfectionist event planner who leaves the States for Australia and meets the worst guy possible. Paige thinks Josh is going to be one of those “look at me” kind of guys, needing hand holding, coddling, etc. But he is not like that at all. Can they get past their assumptions, move to friendship and possibly love?